Check out Anna Lindgren's 2010 playlist at Indieful ROK – What I listened to in 2010: http://bit.ly/hxdKlm #. Apollo 18, National Pigeon Unity, Firestorm, Sunkyeol and more. 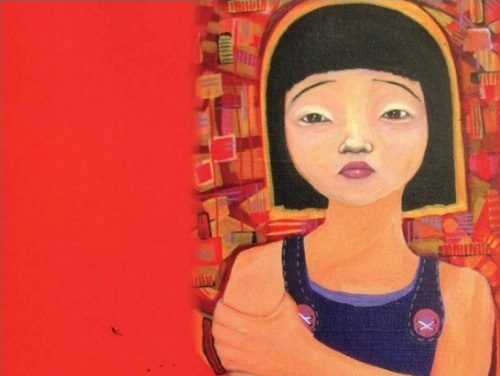 Charles Montgomery of KTLit.com pays tribute to author Park Wan-so as she passes away at age 80: http://bit.ly/hkg4QX #. Gypsy Scholar also has a tribute. The 2010 Essay Contest – Who ate up all the Shinga?